Our primary school curriculum for grade 1 to grade 8 is specially designed for primary school students. To develop their mental, physical and psychological part, we conduct various activities throughout a session. 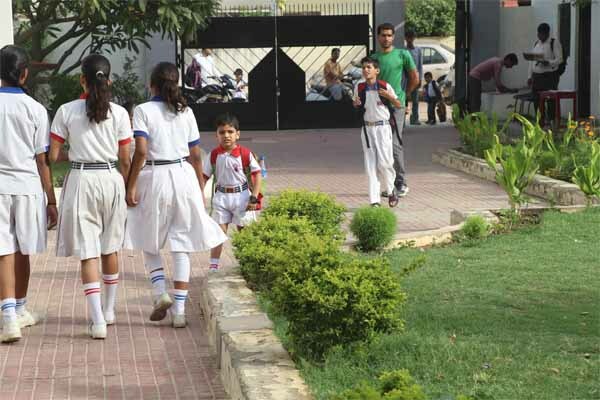 Our hard work in school transmits to parents and they entitled us as the best school in Jaipur. Just like a seedling needs proper nourishment and protection to transform into a big tree. Our school system is programmed in such a way that students have a firm strong grip of knowledge to stand out and apply their learning to the world around them. 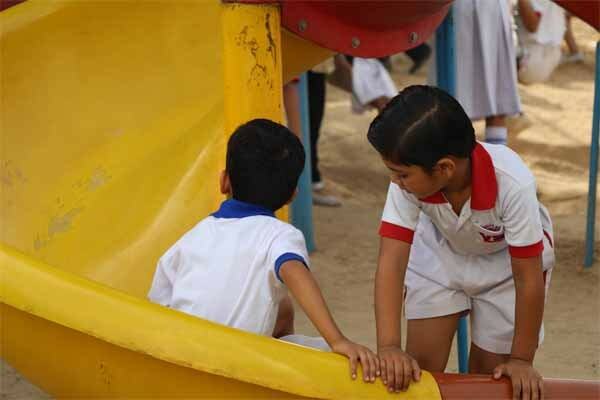 In this way, our play school program provides the required transition for entering into primary class.The middle school program purpose is to develop, sharpen, and strengthen their skills.While the senior school program includes huge exposures to perform and learn. 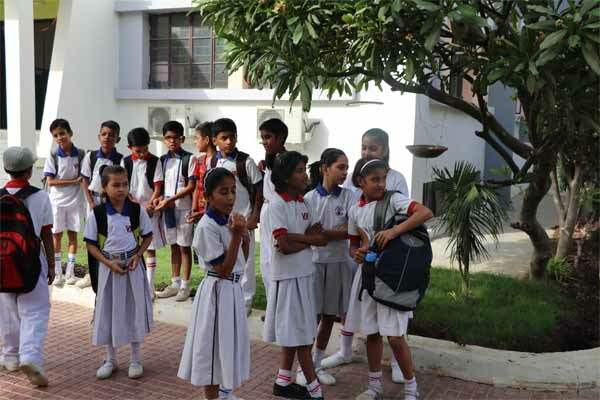 Unlike other primary schools in jaipur, Our primary school program immerses into deeper through knowledge in the areas of Mathematics, General Science, Social Science, Languages. Students engage in hands-on learning experiences in our Science, Mathematics laboratories. Advanced smart class facilitates the primary and elementary school kids with the much deeper understanding of the subject. VSI International curriculum prepares students not only for the challenges of senior school and competitive exams but for the world that awaits our students beyond school. This year in April 2017, VSI International is awarded as “Emerging School of the year”. Our Middle School, as well as Senior School co-curricular program, is built for encouraging students to take part in external examinations and special events. Elocution, debate, quizzes, writing, reading events are organized throughout a session for enhancing students skill set. 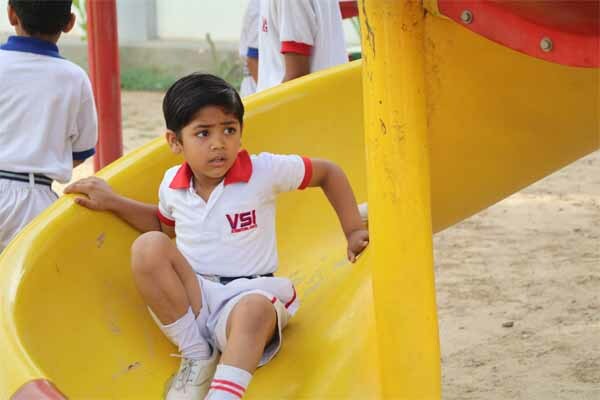 VSI international is the best english medium school in pratap nagar, sanganer, jaipur.